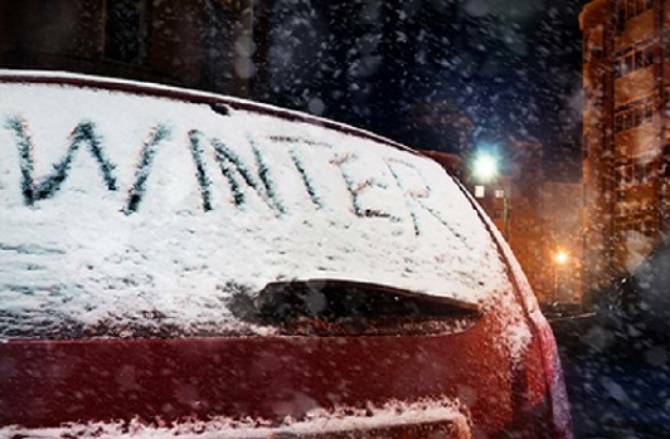 We’ve heard it all before “this is going to be the coldest winter on record” and though this is hopefully not the case, it is really important to make sure your vehicle is ready for any extreme conditions winter might throw at us. The winter months bring an array of challenging surroundings and situations. Snow, ice, rain and generally cold and damp conditions are quick to expose any mechanical fault or weakness as well as making everyday journeys that bit more difficult! Breakdowns more than double in the winter months as the inclement weather causes chaos on our roads. However, a few basic checks and some preparation can help you avoid being one of the unlucky few! 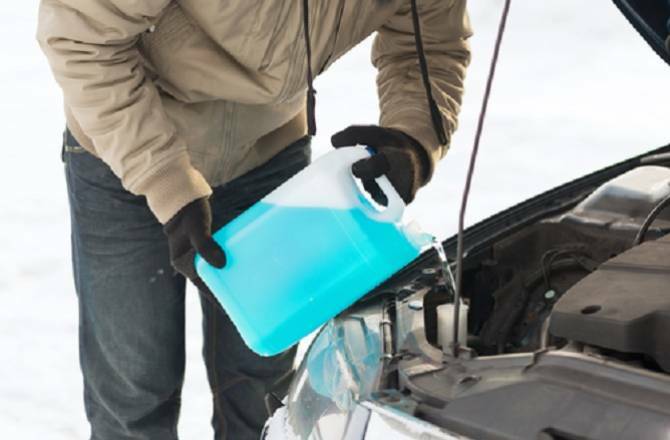 From things such as checking washer fluid to ensuring all lights are working we’ve got all you covered and are here to help keep you and your car stay trouble-free this winter! So, with this in mind, we’ve come up with a list to help you prepare your vehicle for the winter months. 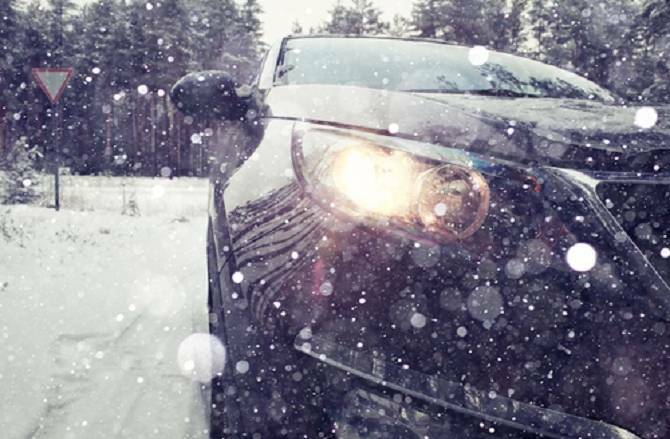 Here’s our winter car maintenance checklist. 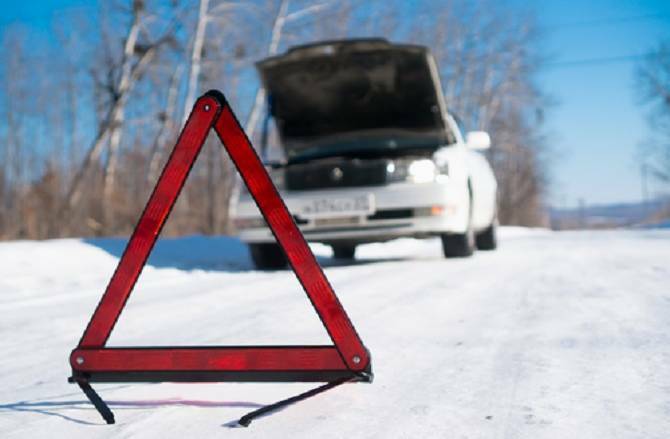 Cold temperatures and damp conditions are a killer for your car battery. Is there anything worse than that stuttering groan you hear when turning you car keys to a dead engine? Your battery hates cold weather! And, this is because it can result in your car struggling to start. 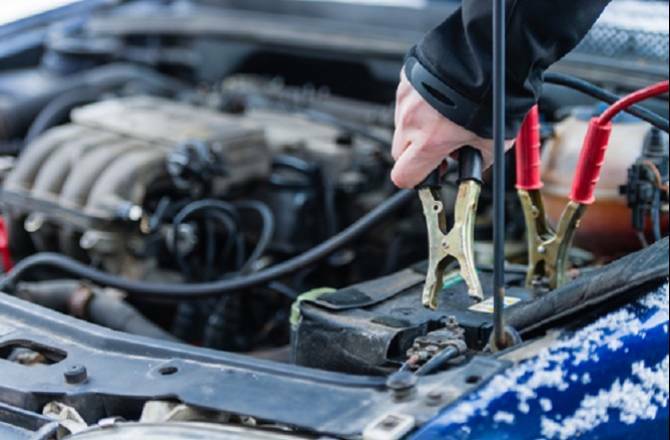 If you do find that you are struggling to start your car, this is unfortunately one of the first signs that your car battery could be on it’s way out. If one morning your car won’t start, you can jump-start it with or without jump leads or remove the battery and charge it indoors. However this should only be a temporary fix as the batteries can be complex and you could just be masking an underlying problem. Remember to always check the owner’s manual when proceeding with any changes or maintenance to your battery. There are quite often specific care methods and instructions and it is definitely worth knowing about them before you start anything. The cost of a new car battery can vary from around £60 fitted, although in more sophisticated models with start-stop systems they can cost over £100 depending on size, type and electrical current produced. There are countless combinations of these differing elements so make sure to speak to an expert when choosing your battery! Okay, so it’s an unfortunate reality that we can’t just expect rain in the winter months but also in the summer, spring and autumn… But, what we can say is that there is a more than likely chance that rainfall will increase for most of the winter months and, as a direct result of this, you will be using your windscreen wipers much more. And, if you’re not using your wipers to clear your view from torrential downpour you’ll also be contending with muddy puddles and the dreaded lorry / tractor splatter! So, you are most probably going to be spending A LOT of your time clearing away rain and mud from your windscreen! There are two key (and obvious) elements to making this process easier and they are your actually windscreen wiper blades and your screen wash! One of the more annoying occurrences whilst driving - that grimy smear left trailing across your windscreen by your wipers followed by the empty wurr of your windscreen washers! To ensure this does not happen to you, make sure your screen wash reservoir is filled up! This simple step helps to ensure that you visibility is never compromised and in doing so helps keep you safer and more aware of your surroundings. A KEY tip in this is to ensure that you use actual windscreen wash and DO NOT fill up with water or any other kind of soap! This may seem like a no-brainer but people have actually been known to use washing up liquid… no lie. Water can freeze in colder temperature and therefore will be of no use when combating winter weather and soaps can clog up the system! You can get good quality screen wash pretty much everywhere and you can buy it premixed or concentrate which you mix up yourself. 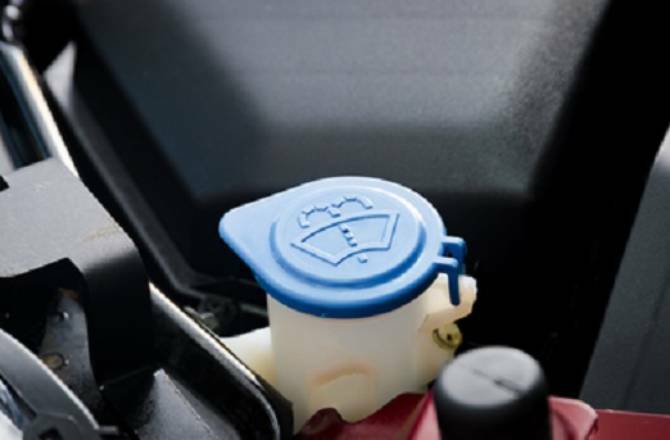 We’d recommend always ensuring your screen wash reservoir is always filled up and that you think about carrying some premixed screen wash in you vehicle just incase! With winter comes the shorter days, the longer nights and weather tends to be more dark and grey! As well as the limited daylight there is the matter of salt and grit to contend with. A welcome addition to the icy roads, grit and salt helps to minimise road icing but it also causes a grimy build up on the exterior of our cars, which can quickly your visibility and also how visible your lights and indicators are to others! 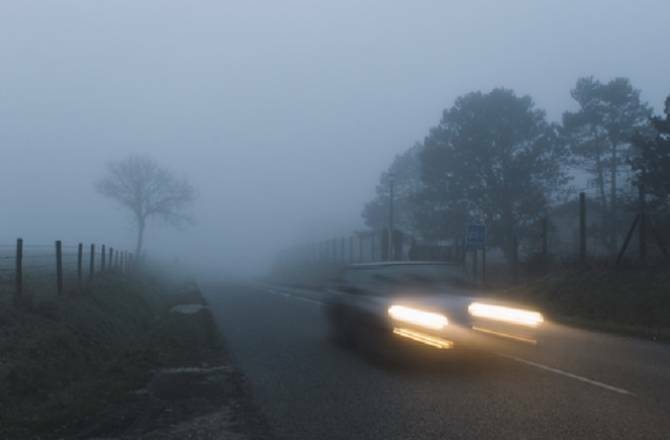 These are all really good reasons to ensure that all exterior lighting on your car is in working order as well as completely clear and visible not only to ensure that you can see what’s ahead but also so that others can see you! With the distractions of the winter driving conditions it is also really important that all indications of your driving maneuvers are clear, so, check that your indicators are clearly visible and working too! We’d recommend getting someone to help you with this. One person will need to be in the vehicle trying all the different light combinations and the other will need to check they are working. It is also highly recommended to clean the exterior of your vehicle to ensure that lights are fully visible. We’d recommend winter tyres to those who drive a lot in winter months. If you find yourself driving long distances and frequently in harsh conditions winter tyres are well worth it. 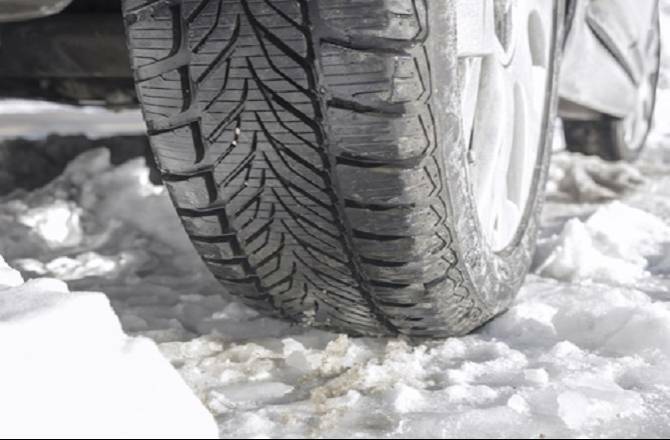 There are many reasons to consider investing in winter tyres. They are specifically designed to be used when the temperature outside drops below seven degrees. In heavy rain, snow and ice winter tyres will provide an exceptional amount of grip making driving in these conditions much safer. If you’re not wanting to invest in winter tyres that’s fine too but we recommend that you at least check the health of your tyres. Primarily check the depth of your tyre tread, the legal limit is 1.6mm and any less than that is unsafe and not roadworthy. The tread on your tyres is what provides you with a safe level of grip, maneuverability and contact with the road - all of which are crucial even in the best of driving conditions. A tow rope - broken down? Slid into mud or snow? Stuck in a rut? A tow rope will be your best friend in all instances. Well, a tow rope and a helpful passer by! A torch - make sure you can see and that you are visible in the dark. If you need to pop the bonnet on a winter's day you’ll be thankful for this addition. Warm clothes - similar to the concept of packing wellies, if you’re tackling snow and rain you’ll be grateful for suitable attire! And also, if your car's broken down the engine cools down and… no heating! Make sure you are comfortable. Food and drink - again, may seem a bit extreme but who knows how long you’ll be waiting for assistance? Even if it isn't that long breaking down is stressful enough without the addition of hunger and thirst! There you have it, our concise winter checklist and we’ll take it one step further and offer to do all of this for you! If you would like to fully prepare your car for winter, we have highly trained technicians who’ll do just that. Chat to our service department about our Winter Health Checks at your nearest Howards dealership.